Grupo Fantasma Masterfully Adapts Funk On Its Vision Of 'American Music Vol. VII' The nine-piece Latin funk band's new album is a perfectly executed bi-cultural statement, made for the millions of people who love mariachi as much as James Brown. 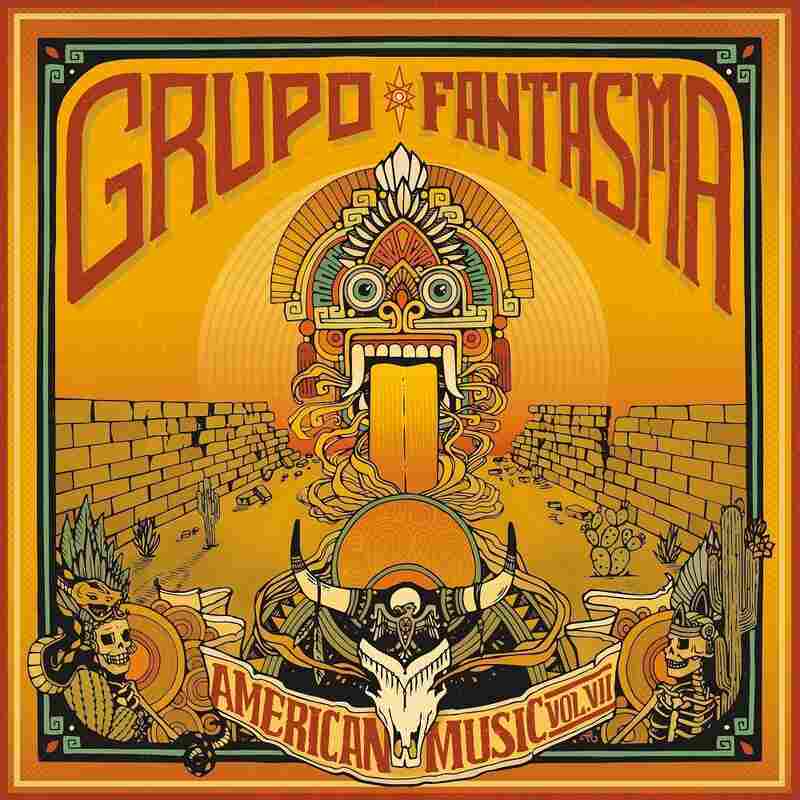 Grupo Fantasma's American Music Vol. VII comes out March 29 via Blue Corn Music. American music can mean many things depending on the part of America you're experiencing. For much of the Southwest, the American sound includes accordions and cumbias — and that's just what we hear on American Music Vol. VII by Grupo Fantasma, a prolific nine-piece Latin funk outfit from Austin, Texas. The album is a perfectly executed bi-cultural statement, made for the millions of folks who love mariachi as much as James Brown. The two-step lilt of the cumbias gets filled out with a soulful R&B edge, and in "La Cruda," there's also a respectful nod to the horn-driven Tejano sound of Little Joe Y La Familia. If you want to hear the funky magic that attracted Prince to Grupo Fantasmo's music back in the day, check out the distorted guitar as it floats over the band's funky horns. Deep thought goes into this music: The one-two-three triplet feel of the beat in "La Cruda" is actually a reference to the same beat common in traditional Mexican son jarocho from Veracruz. The guitar break is pretty much the kind of riff you'd hear from a traditional harp or the small, guitar-like jarana. 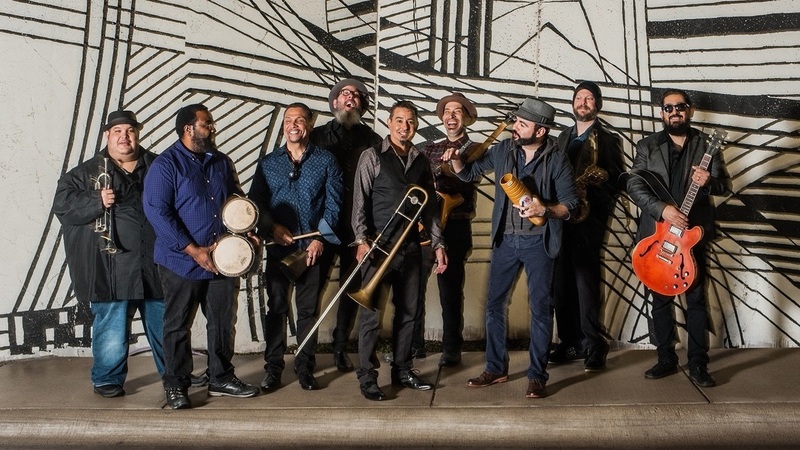 All of which is to say that the members of Grupo Fantasma are architects of sound: Their work reflects not only music of the moment, but also music for the ages.